LOS ANGELES "Holy windfall, Batman!" The Batmobile just sold for $4.2 million. The car's owner  auto customizer George Barris, of Los Angeles  transformed a one-of-a-kind 1955 Lincoln Futura concept car into the sleek crime-fighting machine. It boasted lasers and a "Batphone" and could lay down smoke screens and oil slicks. 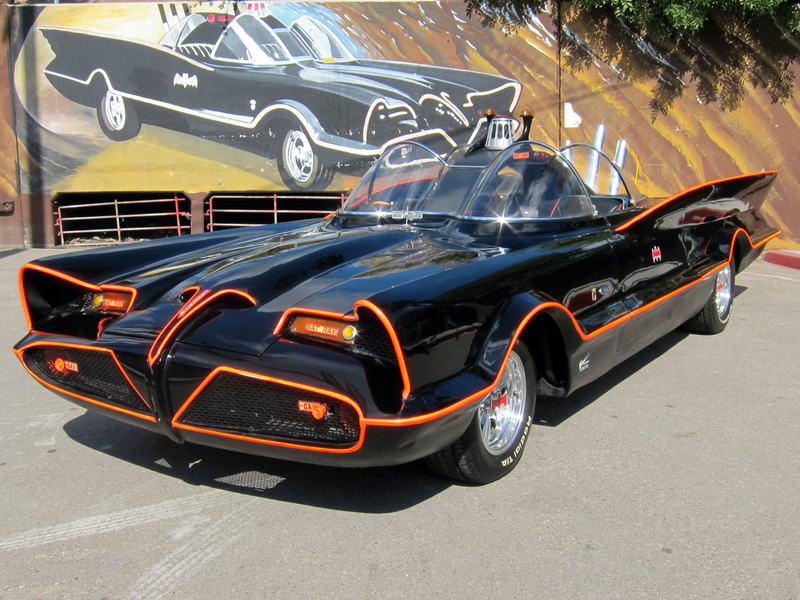 The iconic car was used by Adam West who starred as the Caped Crusader and by Burt Ward, his sidekick Robin known for exclamations beginning with "Holy."